A few days ago my man said to me “I love our closet.” – which I had recently organized as I spend more time at his house. I said “Yes, when you have an organized environment you can think more clearly.”. He said “What about Albert Einstein, he was a genius and was very messy.”. My instant reply was “He was an abstract thinker, he needed the mess and the chaos around him to think the way that he wanted.”. I’m not sure where that answer came from, it shot out of my mouth. I did notice in the moment that maybe that wasn’t completely true but I just let it go. Then this morning I heard myself saying “My job is to mirror your genius back to you.”, and the idea of my Einstein statement returned to my consciousness, so I decided to explore it further. Albert Einstein and the definition of genius. What does it mean to be a genius? Does it mean that you are successful, satisfied, happy? I spend a lot of time for myself and with my clients redefining and/or relabeling the words that we live by. 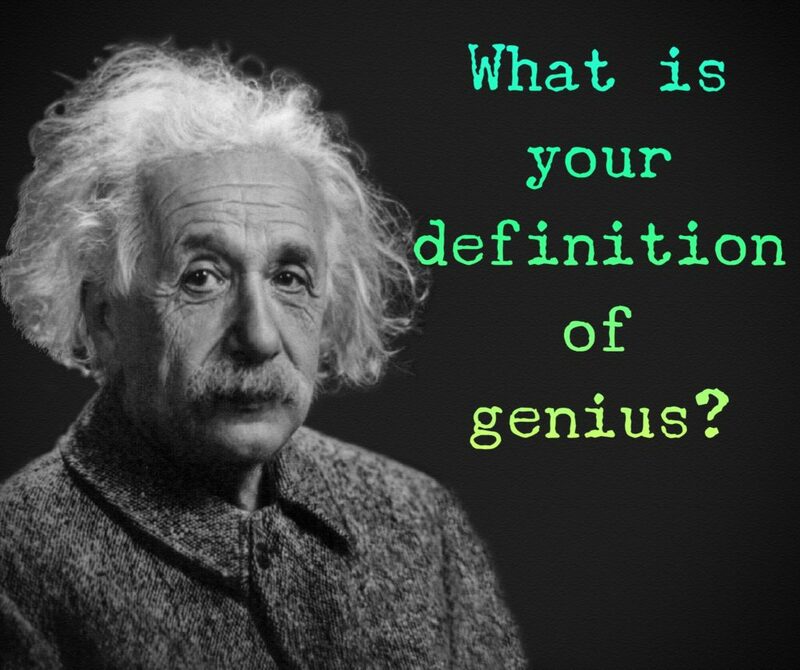 What is your definition of genius? My definition of genius – someone who understands how to live their life. Someone who has figured out how to make their life work for them. Someone who explores, and finds answers for themselves, who knows about balance and having fun, and faces struggle with confidence, curiosity and with effective strategy. A genius is someone who transcends the average experience to learn more about themselves, humanity, and our world. Someone who figures out how to expand, to make the impossible possible. How does your environment affect your level of thinking and living? Is it true that Albert Einstein’s messy environment helped his abstract thinking, but he was also a very logical thinker. How do those 2 exist together? Is it true that a clear and clean environment helps you to think more clearly? Or is it a distraction, a procrastination, and so they have to clean it up before they get work done, or let it bother them so it doesn’t get done, or is it both? Does environment have anything to do with genius? Do geniuses thrive in messy or clean spaces? Is everyone a genius? Or are geniuses rare? Do you want to be a genius, or do you want to have genius? What value is there in being a genius? People respect you, you would be successful, people come to you for help, you can be the savior, you can make money, people would look up to you. What fear is there in being a genius? You might be crazy, people think that you are crazy, too many people may want you to help them, you would be exhausted, you would never stop thinking, never relax. What value is there is being average? You are like a lot of other people, you are part of the community, you don’t have to work to hard, you can sustain your average life easily, you don’t have to take on risk or unnecessary responsibility. What fear is there in being average? 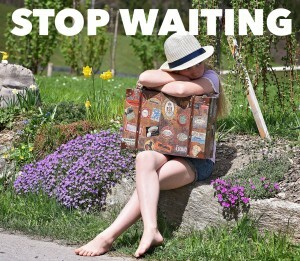 You will never live up to your dreams or potential, you will be bored forever, you will never know what it feels like to expand beyond your current life, you are squashing your desires, you aren’t being your true self. I don’t know if you think about genius ever, or if any of this seems important to you. This is me exploring my genius in asking questions, and finding the troublemaking subconscious beliefs that hold me back from what I desire in my life. I would love to hear what you think of this, what your definition of genius is or any of your answers to the questions I have presented here. Comment below or send me a message.